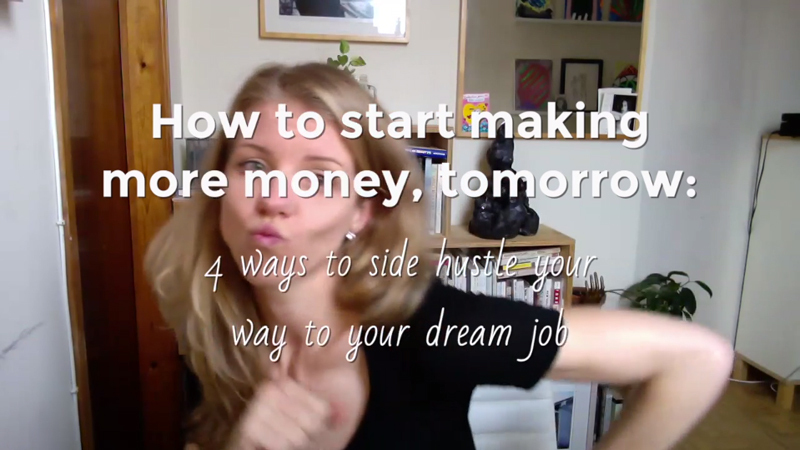 You may have heard of this mystical, magical creature called the side hustle. It’s a fantastical unicorn that is guaranteed to make you more money, while you learn new skills, get you ready for a new job, or just get the creative outlet you deserve. 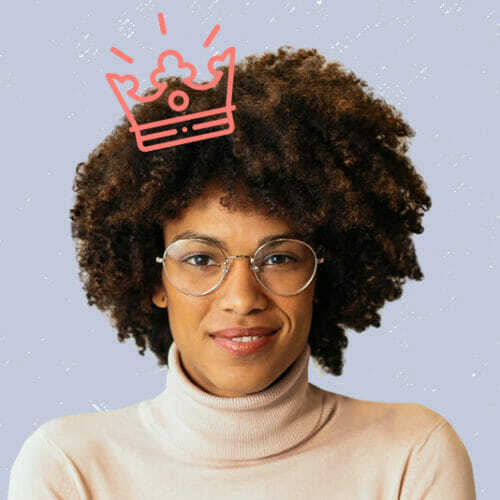 But what does a side hustle look like in reality, and how do you get a slice of that side hustlin’ pie? 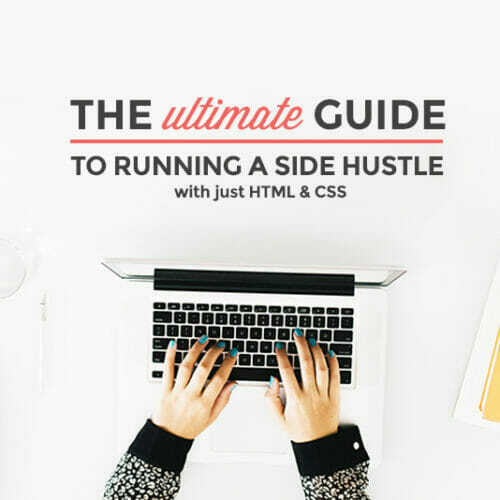 Today I am going to talk about the four common types of side hustle and how you can cash in! Not sure how to take your first step into a side hustle? 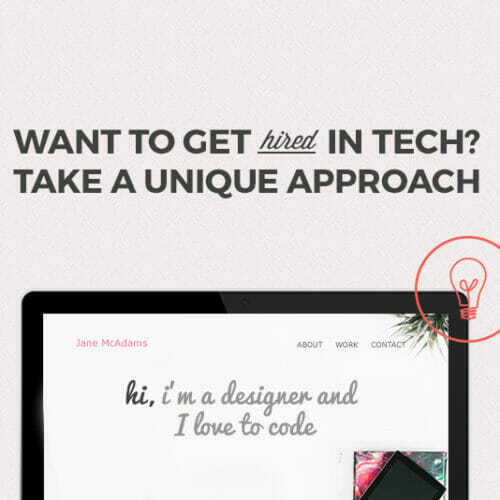 Then you need to sign up for our class, Skillcrush 101: How to Get Started in Tech! 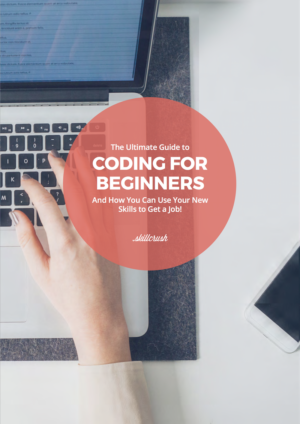 You will learn super marketable tech skills, build your portfolio, and learn from experts how to pitch yourself to future employers and side hustle clients in a way that will make sure you stand out. Are you currently side hustling? Do you want to get a side hustle? If you have any questions, ask them in the comments below this video and I will be sure to answer!